Give the gift of beer this holiday season! 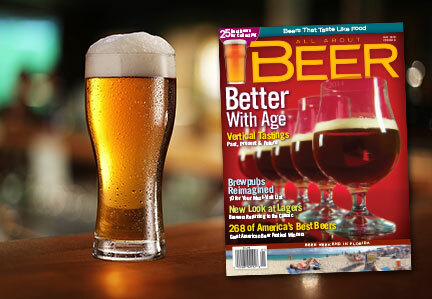 2 for 1 gift subscription to All About Beer Magazine. Only a few more days to get the perfect holiday gift! Surprise the beer lover on your shopping list with a gift that lasts all year long – a subscription to America’s oldest beer magazine. Subscribe now and enjoy this special 2 for 1 gift offer. Give two gifts and pay only $19.99. Hurry! Offer ends 12/25.